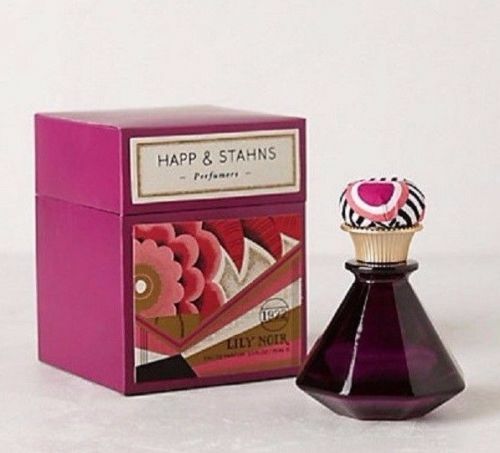 Happ & Stahns Lily Noir 1922 Eau De Parfum spray 2.5 oz / 75 ml for women. 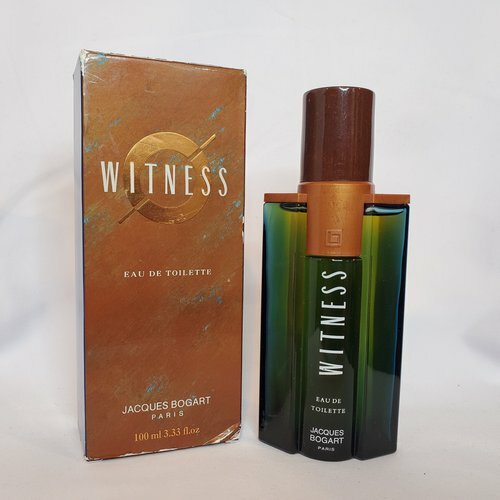 Top notes are neroli, vanilla, resins, carnation, iris and powdery notes. Notify me when "Happ & Stahns Lily Noir 1922 EDP 2.5 oz for women" is re-stocked.